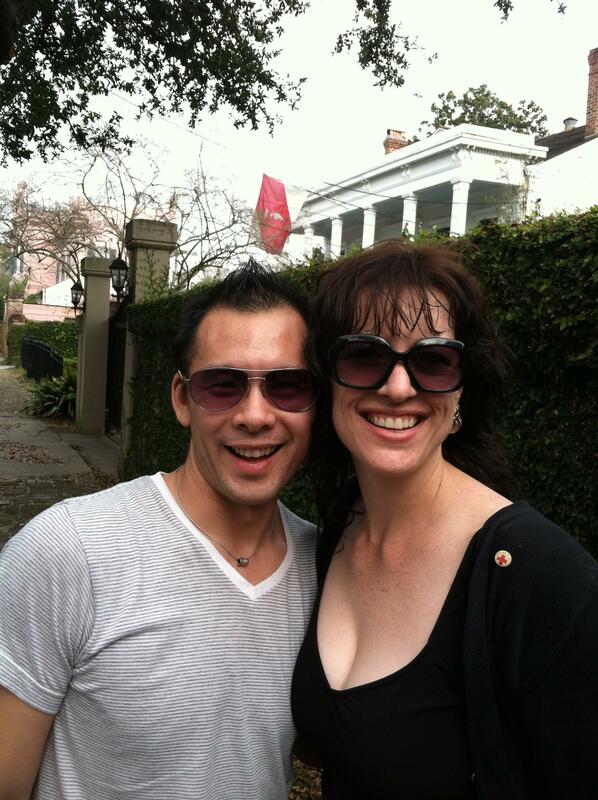 This entry was posted in Louisiana, New Orleans and tagged Garden District, Matthew Jower-Ho, New Orleans. Bookmark the permalink. ← Come out, Anne Rice! this truely was one of the best trips i have every had!!!! !